We had so much fun with the Yeungs! 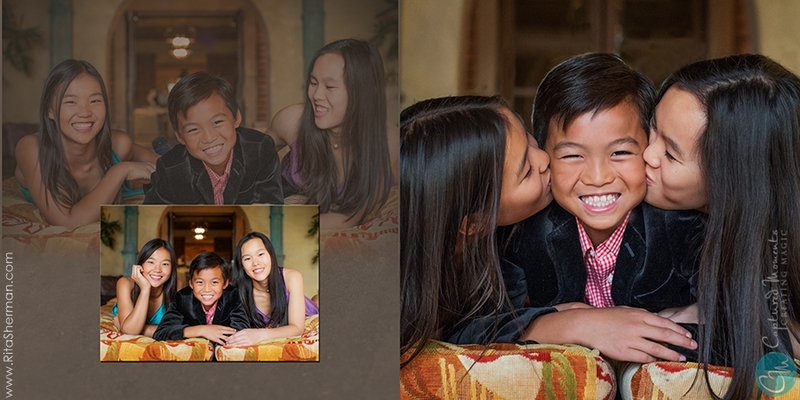 Our family portrait session with this adorable family was held at the Royal Palms Resort. There were so many real, silly, beautiful and carefree moments that we captured for them during our shoot! You can scroll down below to see our day together. What a fabulous shoot on so many levels! We are so happy to have gotten to meet each and every one of them. 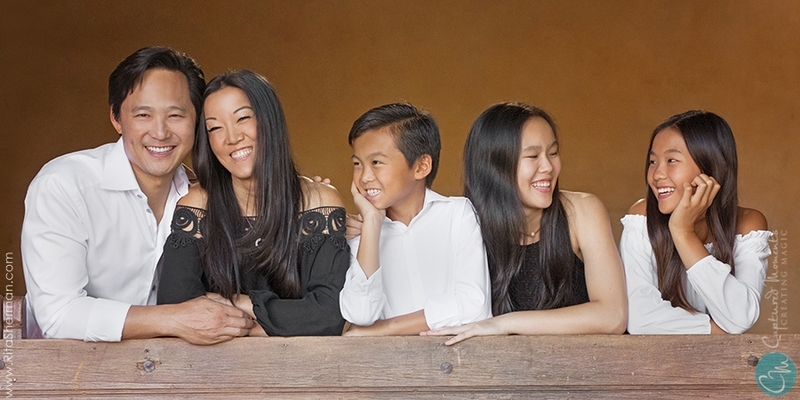 Visit our family portrait gallery!